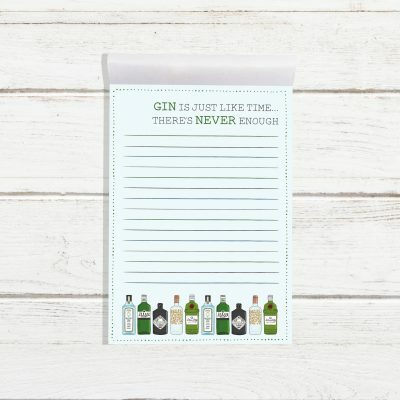 We have added five lovely new designs to our jotter pad collection. The jotters are A6 size & contain 40 pages. They’re perfect add on products & make awesome gifts for Dad for Father’s Day. Printed in the UK on luxury paper. Available to order now via our trade store or via your sales rep.